Maria shares tips for professionals and consumers alike in magazines and in horticultural trade publications. Her love for plants and deep horticultural knowledge leap off the page, and her dedicated readers look forward to her latest column like a letter from an old friend. 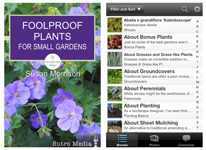 If you’re looking for an engaging writer and horticultural expert, please contact Maria! To read some of her recent work, please visit the Recent Articles page. 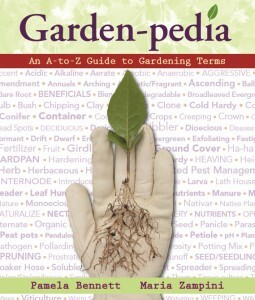 Maria Zampini has teamed up with Pamela Bennett of the Ohio State University to co-author the only book you will ever need to understand garden speak! Learn more about the book and order your copy today! NEW! 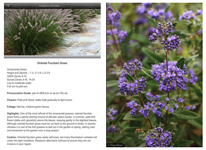 Online gardening app Maria Zampini contributed Zone 5 and 6 plants. Only $2.99 available from both iTunes and Google Play. Published by Sutro Media.